Eliminates the need for grade rods when checking grades with a rotating laser. The all-in-one combination of a laser receiver with digital readout, laser distance meter, and built-in tilt sensor provides the information required to take rod-less, accurate grade readings. 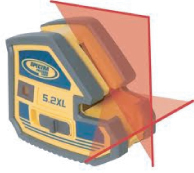 The Spectra Precision® Laser LL500 Laser Level is a one-person leveling system designed for longer range measurements across your entire site. 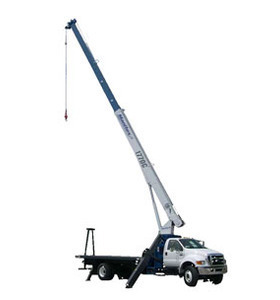 Accurate, stable and reliable, the LL500 features a 1,600 ft (500 m) working diameter which increases productivity by reducing the need for multiple setups on a large job site. The rugged LL500 is self-leveling with built-in “out-of-level”shutoff that maintains accuracy over the entire work area and inimizes errors. Visible “spotting” beam determines receiver mounting placement makes it faster to find the on-grade position. Laser accuracy: 1/8 in at 100 ft(3mm at 30m). 300m min. working diameter with receiver. 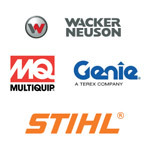 Consistently delivers reliable, accurate performance to increase your overall productivity and cost-savings. Pipe Lasers are built tough for long lastingperformance and reliability. 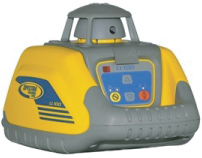 The DG511 pipe lasers is completel waterproof and designed to ensure easy cleanup. Setup is fast with a full range of mounting accessories available, and easy to use with straightforward, “no-instructions-required” controls. 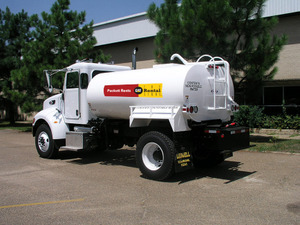 In addition, through the Service Alert feature, they keep track of their own maintenance needs, indicating at pre-set intervals when it’s time for a check-up. This 5-Point and Cross Line Laser is an automatic self-levelling multi-purpose tool that can be used in a variety of applications. 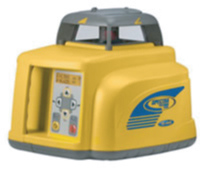 It eliminates the need to purchase two tools (a 5 beam pointer and a cross line laser) by combining both. 2,600 ft (800 m) working diameter which increases productivity by reducing need for multiple set-ups on a large job site. 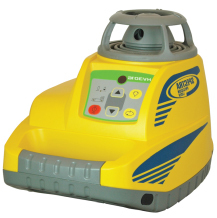 Fast setup, minimal training time and automatic self-leveling minimize operating costs and boost productivity. Highly rugged design and patented lighthouse seal protects the rotor head and glass and offers superior drop and weather protection for reduced downtime. 800m / 2,600ft working diameter. Temperature calibrated. Dust and waterproof IP66 rating. Accuracy 1 .5mm @ 30m 1/16” @100ft. Includes: 60-ALQR120 tripod & 06-805MC 5 meter/inch dual scale rod & receiver. transmitters is cost- effective, an automatic self-leveling laser that does three jobs—level, grade and vertical alignment with plumb. Features a 2-way, full- function remote control with a built-in back-lit grade display. You can do everything with the remote control that you can do at the laser keypad, including grade reverse on both axes, up to 100 m (330 ft) away from the laser—even from the cab of the machine! Medium-range, highly accurate leveling solution. The Spectra Precision Laser LL300 features a rugged design with “hard hat” rotor protection that provides superior drop and weather protection. 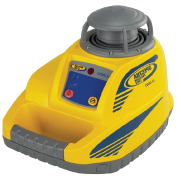 The LL300’s fully automatic self-leveling capability provides fast,accurate setup. Single cross-axis manual slope mode with cross-axis self-leveling allows grade matching for basic slope work, while maintaining accuracy in the cross-slope. 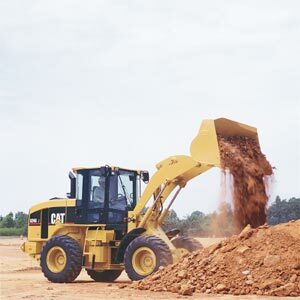 Maintains performance even in rainy, dusty and other harsh job site and weather conditions. dual grade transmitters is rugged, cost-effective, automatic self-leveling lasers that does three jobs—level, grade, and vertical alignment. It include a 2-way, full-function remote control with a built-in back-lit grade display. 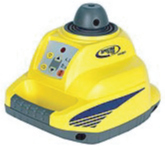 You can do everything with the remote control that you can do at the laser keypad, up to 330 ft (100 m) away from the laser—even from the cab of a machine! 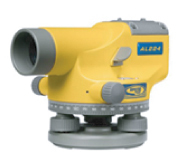 Featuring metal housings and high-quality optics, the Trimble AL220 and AL224 Auto Levels are built to last. These optical levelsare the ideal tools for daily leveling work. The Trimble AL220 offers 20 magnification and 0.1 in (2.5 mm) accuracy; the Trimble AL224 offers 24 magnification and .08 in (2.0 mm) accuracy. Horizontal, vertical, single slope, dual slope and short pipe laying applications in one laser. The Spectra Precision UL633-1 is the first construction laser that features total automatic control of all threeX, Y and Z axis (grade range of +/- 25%) .The UL633-1 has both radio and infrared communications that enable layout tasks to be performed with ease . The radio communication allows for long range use above ground and the infrared communication is used in pipe laying applications (956 pipe target package required for pipe laser applications $99 .00) . 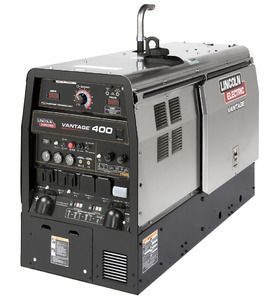 For horizontal applications, the UL633-1 has several unique features: Dual Axis Plane-Lok, grade match, and automatic axis alignment. 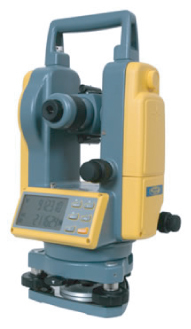 A rugged, cost-effective theodolite designed to give accurate angle measurements in general construction applications. The affordable, versatile, easy to use instrument and accessories will increase your productivity when turning angles and setting elevations and lines. 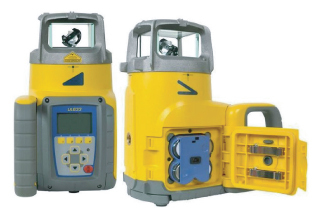 The DET-2 is fully customizable for your preferred operating style or job, with programmable settings for the horizontal angle resolution, 90 degree angle beep, vertical degrees or %, and more.Operating costs are kept low with the included rechargeable battery pack and charger. A backup alkaline pack holding 4 standard AA batteries is also included to eliminate downtime if addition power is needed to complete a job. The Spectra Precision® Laser HV301G green laser beamis easy to see in interior jobsite conditions. The superior visibility of the green beam is useful for extended working ranges or in bright conditions. The beam stays visible for efficient work in these less than ideal conditions. The versatile HV301G automaticallyself-levels in both the horizontal and vertical modes and can be used in a wide variety of applications. 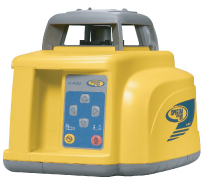 The Spectra Precision® Laser LL300 features a rugged design with “hard hat” rotor protection that provides superior drop and weather protection. 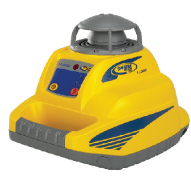 The LL300’s fully automatic self-leveling capability provides fast, accurate setup. 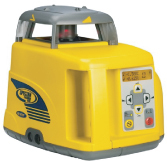 Rechargeable Ni-Cad battery pack or alkaline batteries keeps the unit working with no downtime due to power loss. Single cross-axis manual slope mode with cross-axis self-leveling allows grade matching for basic slope work, while maintaining accuracy in the cross-slope.